The event took the form of an 80km relay run around the Cape Peninsula on the 14th of December, starting and finishing at the UCT rugby club. Players ran in teams of 2, passing the baton to the next pair upon completing their leg of the relay. 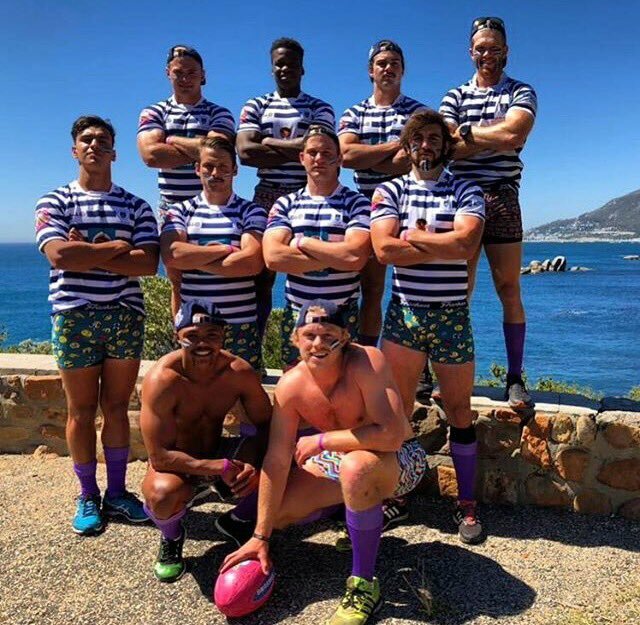 The baton for the run was a pink Varsity Cup rugby ball – used to create awareness for women in need – whilst players ran dressed in only Frankees underwear and with their best attempts at have a fully-grown moustache in order to raise awareness for prostate and testicular cancer. 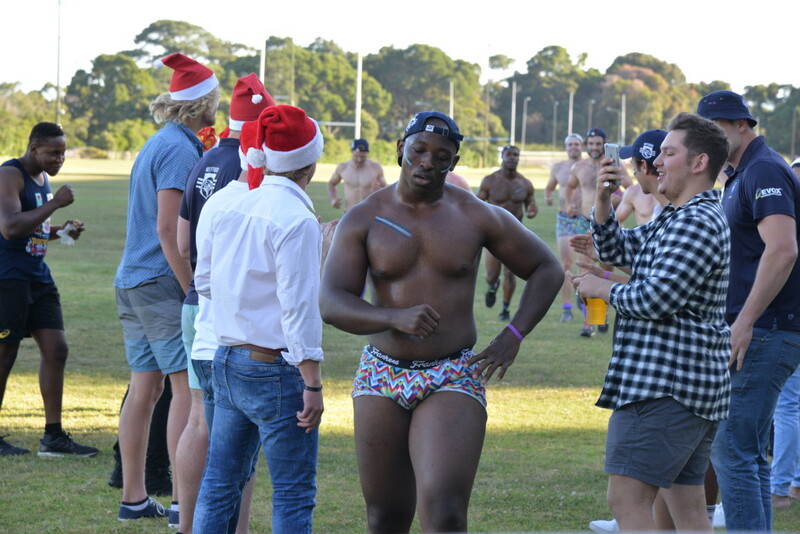 The Ikeys Run for Hope looked to raise money for two charities. 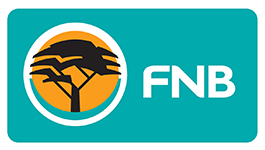 Namely, the Movember Foundation (an organization linked to changing men’s health and creating awareness around men’s health issues) and “Periods for Hope” (an organization established by fellow UCT students that provides sanitary products to women in need). With the help of many generous donations, the Ikeys were able to raise R18000 for each of the chosen organisations, with an overall total of R36000 raised. The Ikeys would like to take this opportunity to thank all of our donors for their meaningful contributions in making the run such a success. We look forward to the growth of this event in the years to come.